Proactively Managed. Technically Advanced. Experientially Guided. 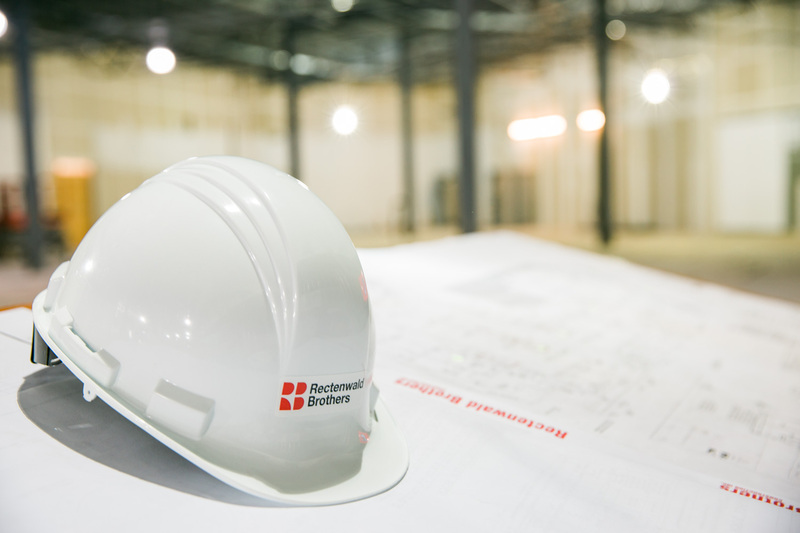 Rectenwald Brothers is a highly skilled retail general contractor with a diverse team of professionals that possess deep knowledge in every facet of commercial construction. The successful completion of thousands of projects with a consistently high level of customer satisfaction has made Rectenwald Brothers one of the most trusted names in the industry. We take a proactive approach to the building process and embrace new technologies, techniques, and procedures while staying true to our commitment for timely quality construction.